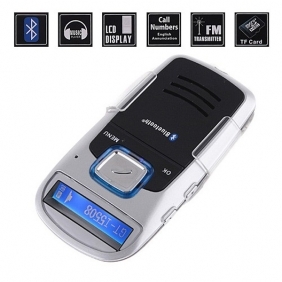 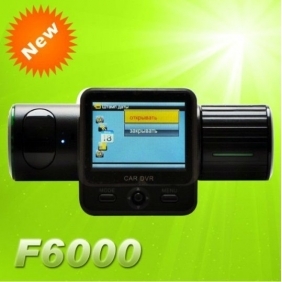 Description: Whosales Solar Powered Bluetooth Car Kit Handsfree FM+MP3 Player drop ship Solar Powered Bluetooth Car Kit Handsfree FM+MP3 Player. 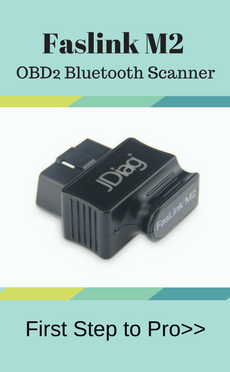 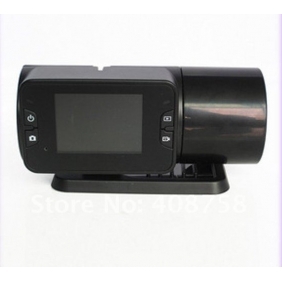 Description: Whosales 4G 4GB 2.4" TFT LCD FM Transmitter Car MP3 MP4 MP5 Player SD/MMC drop ship 4G 4GB 2.4" TFT LCD FM Transmitter Car MP3 MP4 MP5 Player SD/MMC. 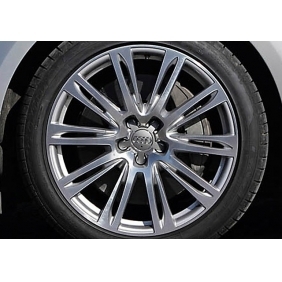 Description: Whosales AUDI WHEEL CENTER CAP A4 S4 A5 S5 A6 S6 S8 Q5 Q7 TT drop ship AUDI WHEEL CENTER CAP A4 S4 A5 S5 A6 S6 S8 Q5 Q7 TT. 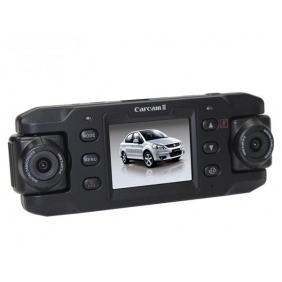 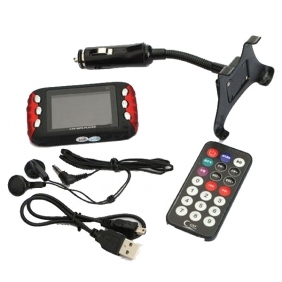 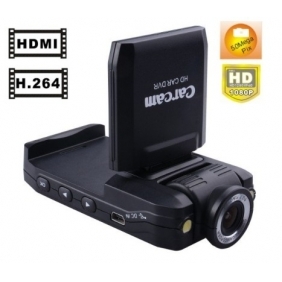 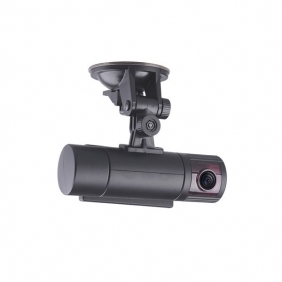 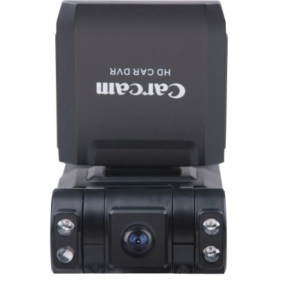 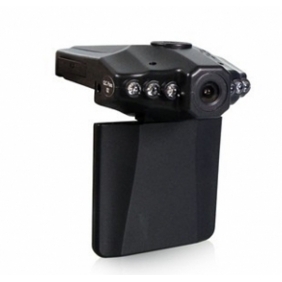 Description: Whosales HD 720P Car DVR Car Camera Black Box drop ship HD 720P Car DVR Car Camera Black Box. 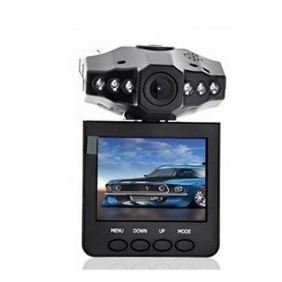 Description: Whosales 2.5" Night Vision Seamless Recording Car DVR Video Recorder drop ship 2.5" Night Vision Seamless Recording Car DVR Video Recorder. 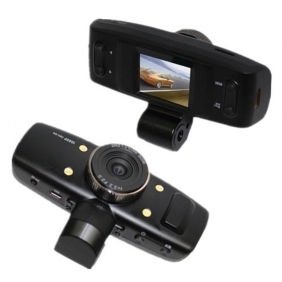 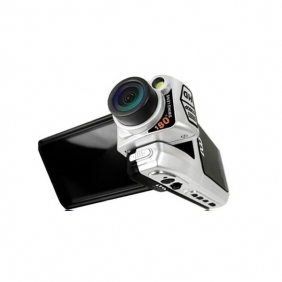 X3000 2012 New Design Dual Lens Car DVR Car Camera with GPS and 3D G-Sensor ! 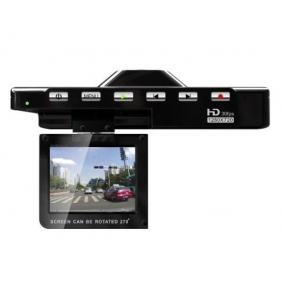 Description: Whosales Neutral DOD F900LHD 1920*1080P 30 fps Car DVR Car Video Recorder drop ship Neutral DOD F900LHD 1920*1080P 30 fps Car DVR Car Video Recorder. 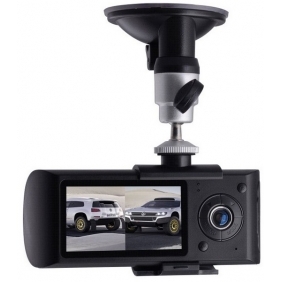 Description: Whosales Neutral DOD F900LHD 1920*1080P 10 fps Car DVR Car Video Recorder drop ship Neutral DOD F900LHD 1920*1080P 10 fps Car DVR Car Video Recorder.